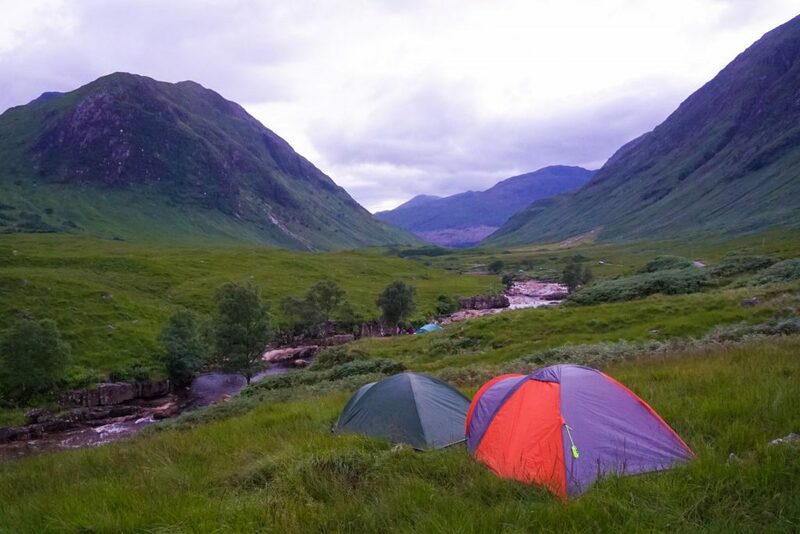 The First Timer's Wild Camping in Scotland Guide! Summers coming, you have flights booked to Scotland and you finally get around to looking up location then WOW!…Its super expensive, or worse… GASP! All sold out! 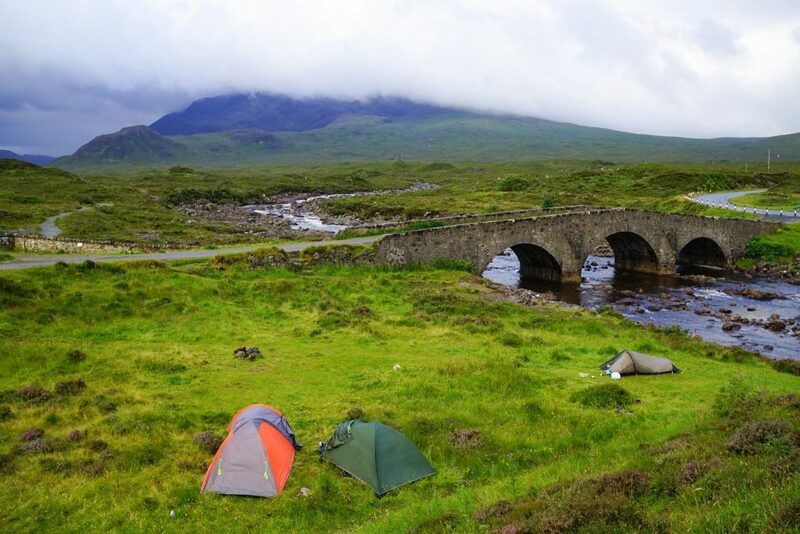 Not to fear, I have you sorted with this, my Wild Camping in Scotland Guide! First of all, what is Wild Camping? Seriously how cool is that!! This right has actually been enshrined for centuries in the Nordic countries of Finland, Iceland, Norway, and Sweden as well as the Baltic countries of Estonia, Latvia, and Lithuania, but its passage into law came only in 2003 in Scotland. Better late than never though right! 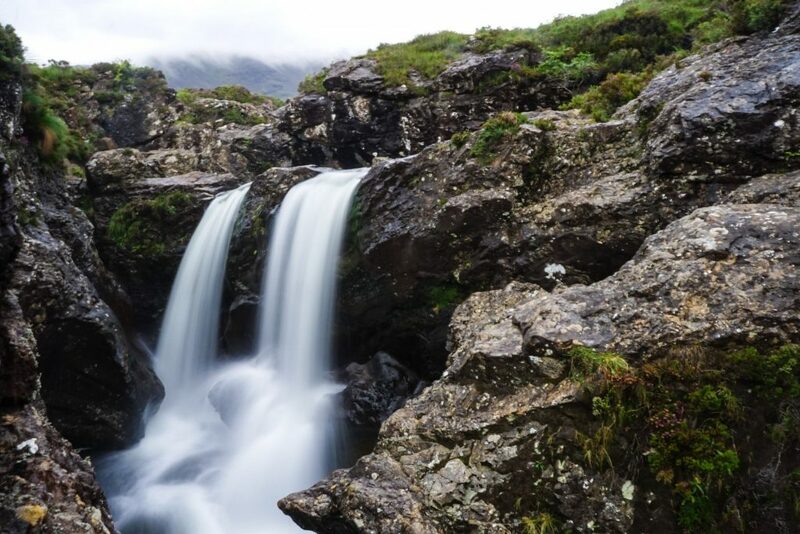 I mean technically you could even pitch a tent right under the Fairy Pools in Skye…but best to just swim in her icy cold pools and camp nearby! 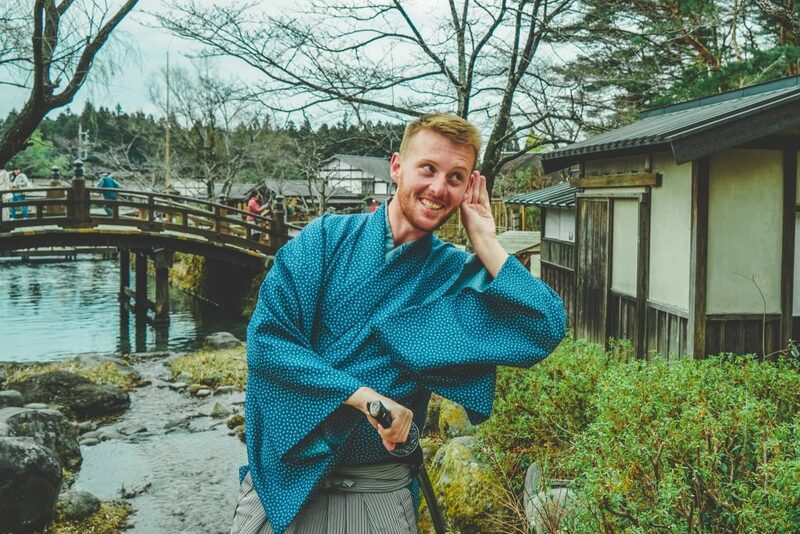 But before you go clambering head first off the beaten track there are a few things you should understand about this glorious privilege! You should first and foremost be familiar with the Scottish Outdoor Access Code. Leave No Trace. No fire stones, rubbish, toilet spots, ANYTHING. Under any circumstances. You should be all missing without a trace, except – well not missing! Though I could go missing for a few days here, which coincidentally is what Bond did in his Skyfall film. You can easily camp at the exact location. Cross any fences or open gates! Private property is private and should be respected. Camp close to main roads, houses or businesses. Try to stay as out of sight as possible. Overcrowd any location. It creates pressure on the environment and ruins it for everyone, just move on. That being said, wild camping in Scotland is amazing and there really are some amazing locations just waiting to be discovered. Deep lochs, ancient forests, wind-swept beaches or bright green glens. Thought I mean really could you ever get sick of these views! You may never want to stay in a cheap motel again! Now you have a Wild Camping in Scotland guide, go out and explore this gorgeous country and its untamed wilderness’s. Find those special places with no one else around and make memories to last a lifetime. 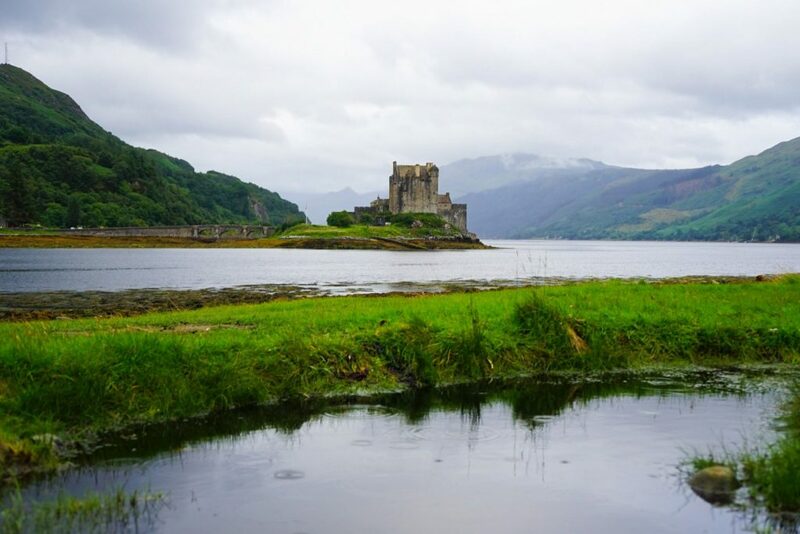 If it your first time here why not consider this one week Scotland itinerary? Just be sure that photos are only trace that you were, so this incredible environment can be preserved for future generations. 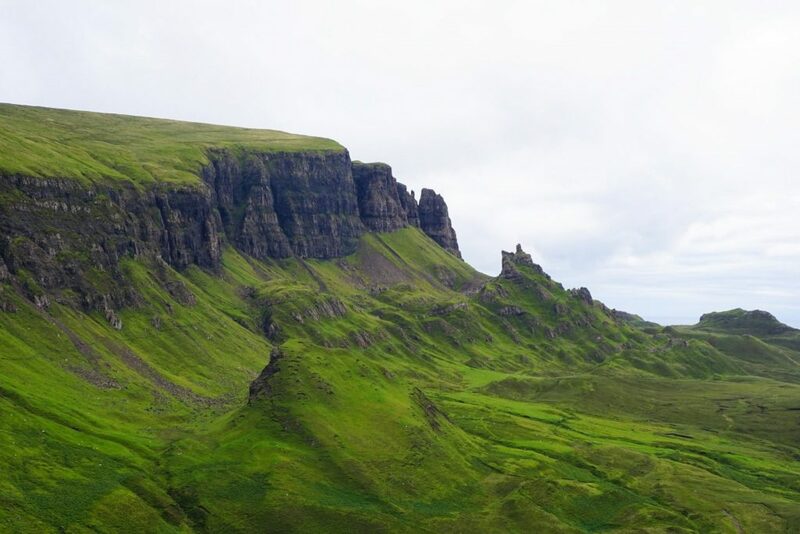 Also feel free to check out these other Scotland guides including for the Highlands, Isle of Muck, Edinburgh, Glasgow and Skye – or this post for planning a Scottish Road Trip!